Well, well they did it again. When they pitched Personal Capital as the service dedicated to helping you understand your money, (not that I had trouble with this aspect of my life) I thought, “Ok, another dumb service to add to the heap.” But when the outlandish claim was made that they won an award in wearable tech, we had to investigate. 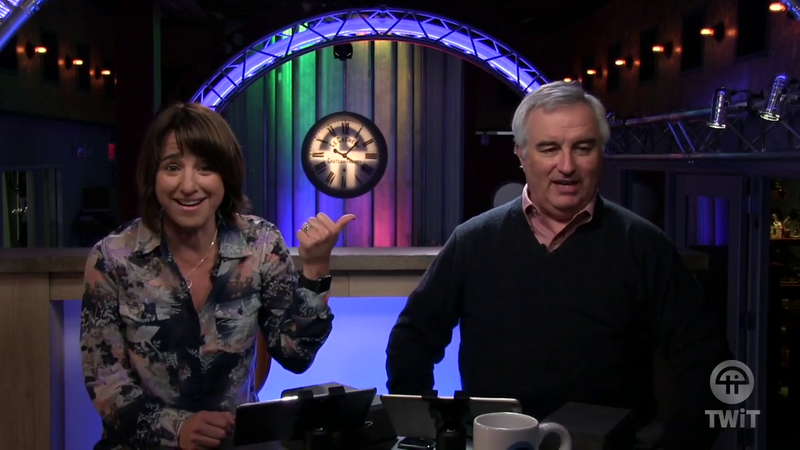 What on earth is going on at TWiT? Have you no shame? Click the image below to see the actual evidence of my #scoup below. The email obtained & the actual “mention” on site Big thanks to fan for screenshot on bottom half of image and for Photoshopping together.